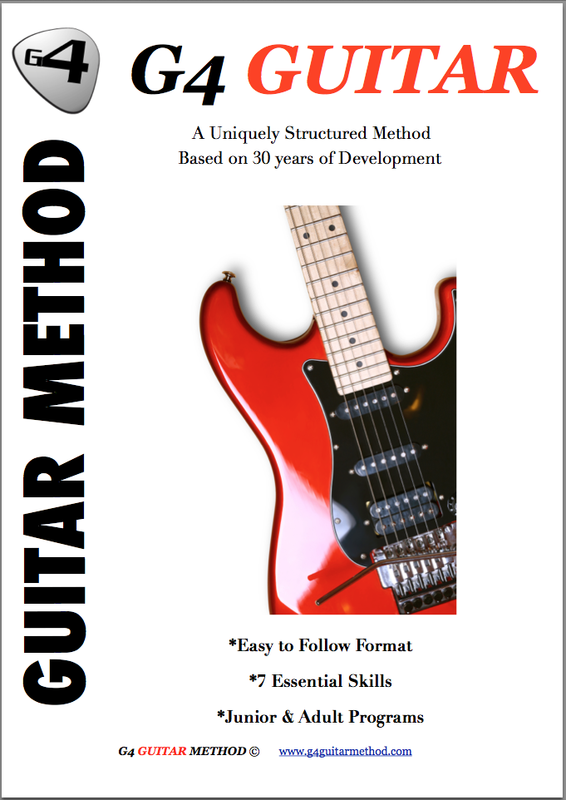 Testimonials G4 Guitar: "He is really enjoying his lessons"
"Thanks for the feedback Steve (Gordon NSW Australia). He is really enjoying his lessons and getting great enjoyment out of learning new music. It's great to have lessons that are relevant to what kids like instead of learning music that has no relevance. Thanks for your help.